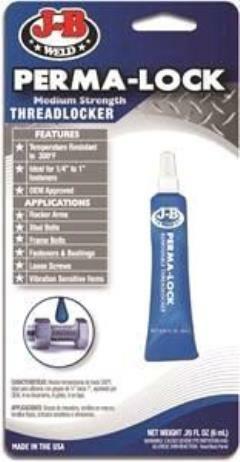 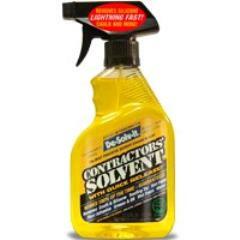 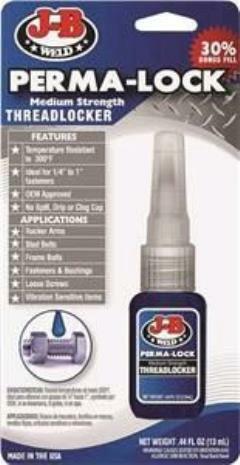 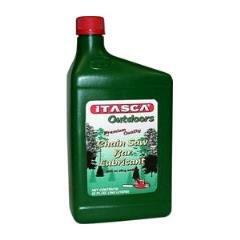 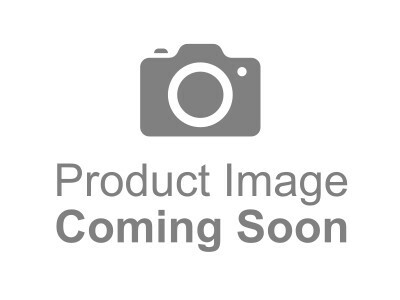 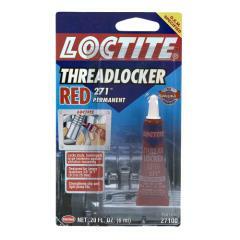 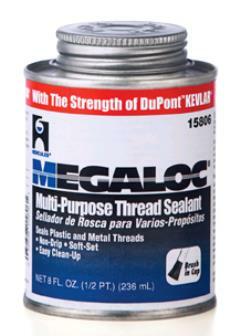 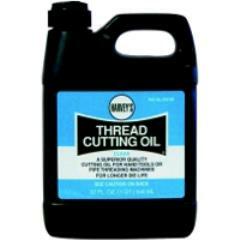 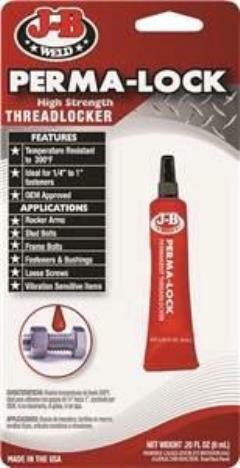 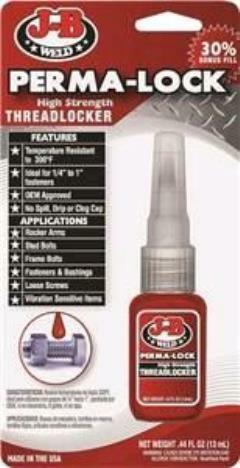 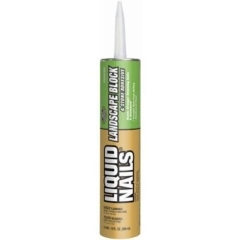 Adhesive Liquid Nails Block 10oz. 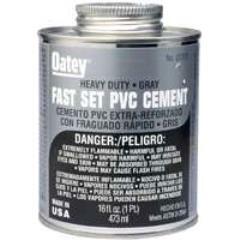 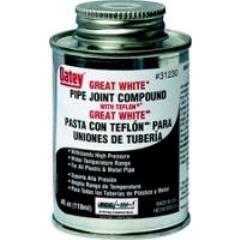 Cement Fast Set PVC Gray 16oz. 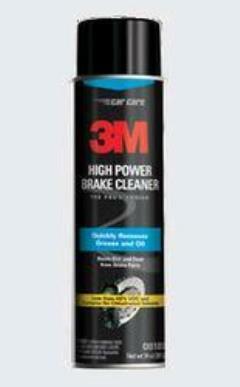 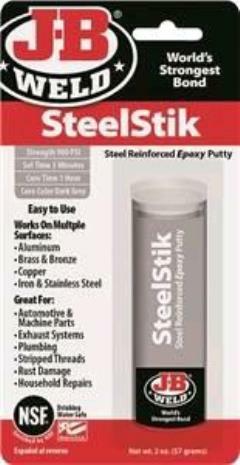 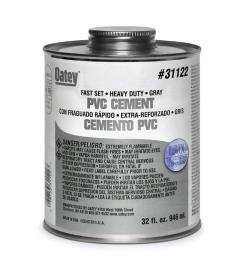 Cement Fast Set PVC Gray 32oz. 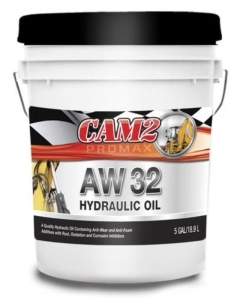 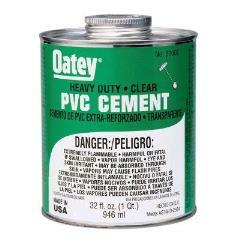 Cement HD PVC Clear 32oz. 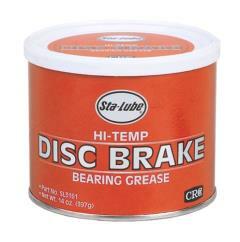 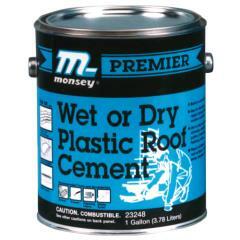 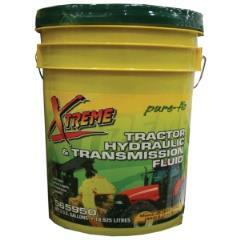 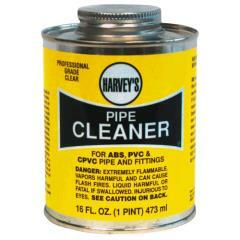 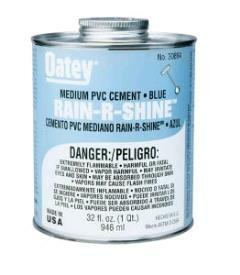 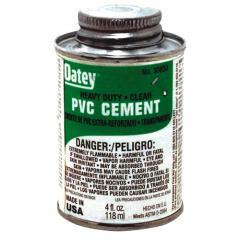 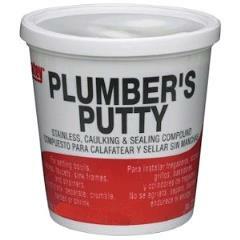 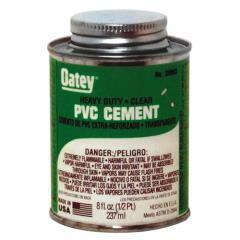 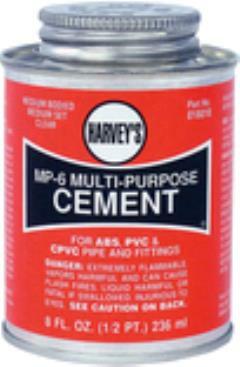 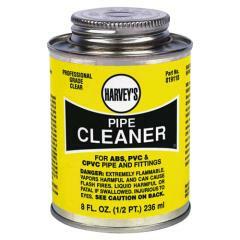 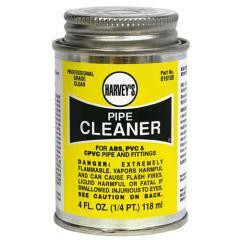 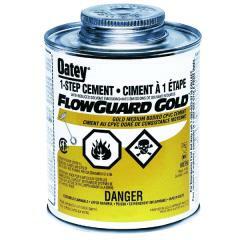 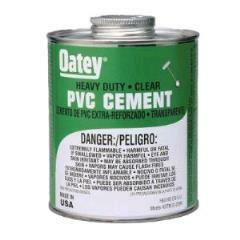 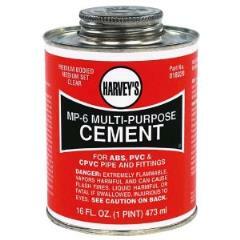 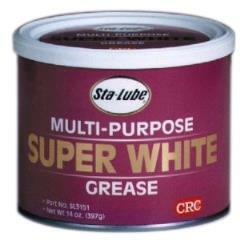 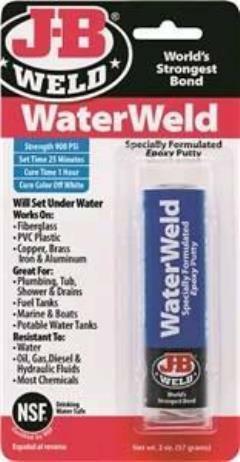 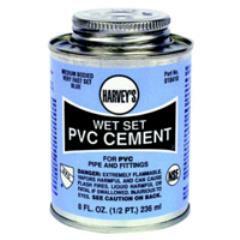 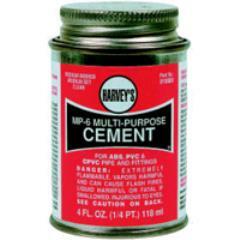 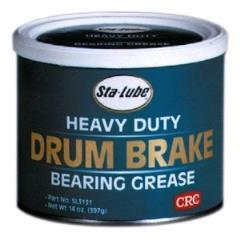 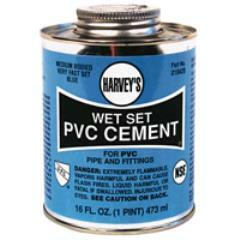 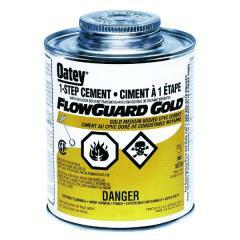 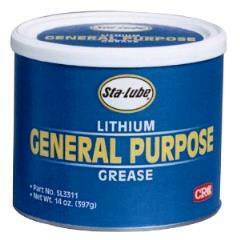 Cement HD PVC Clear 4oz. 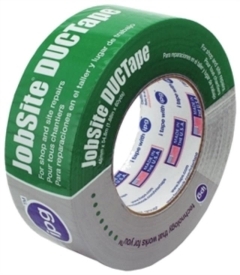 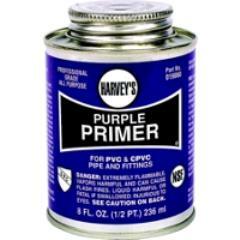 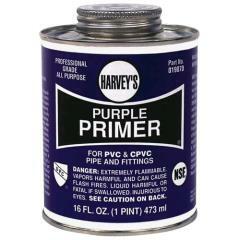 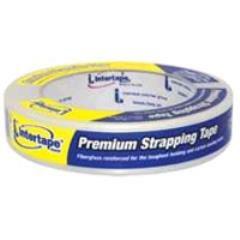 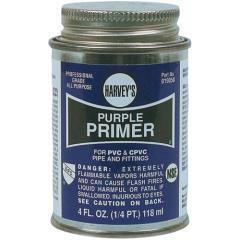 Gen Purp Duct Tape 2"x 60yds. 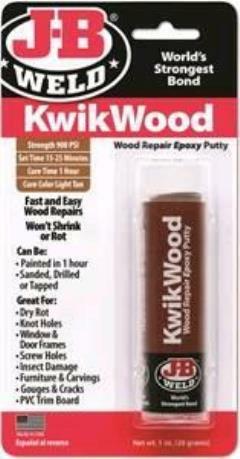 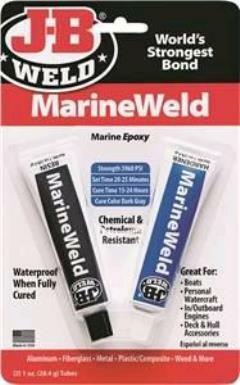 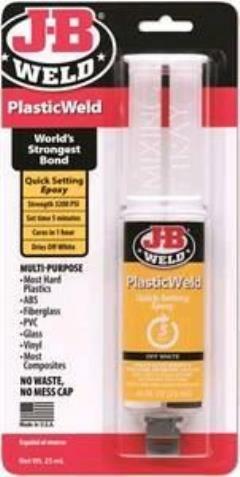 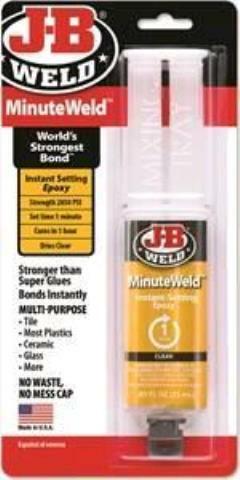 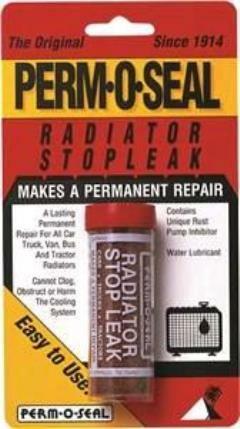 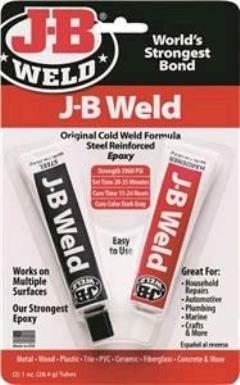 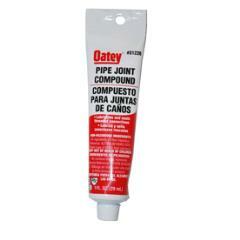 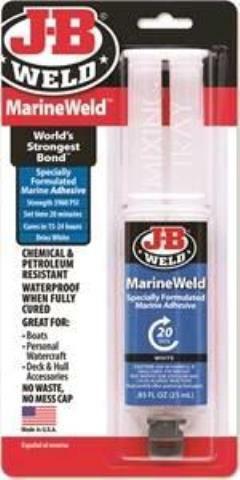 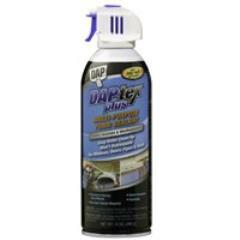 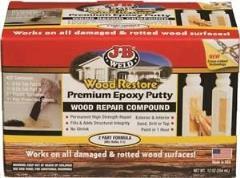 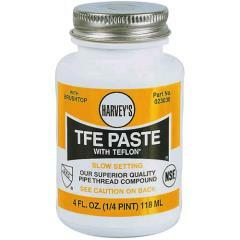 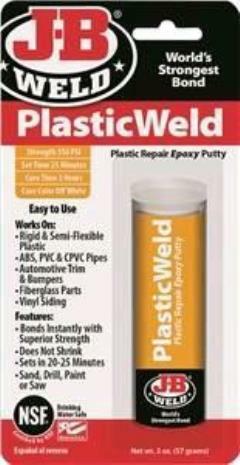 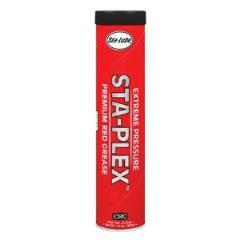 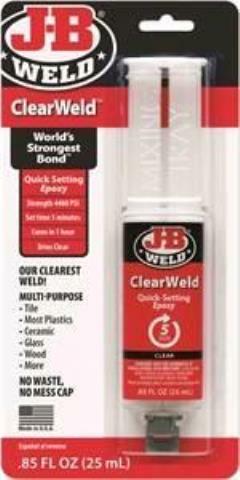 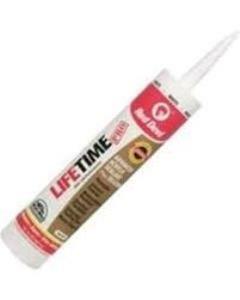 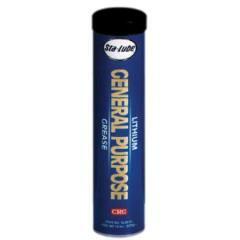 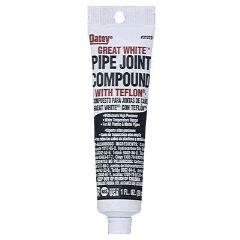 Wood Repair Epoxy Stick 1oz. 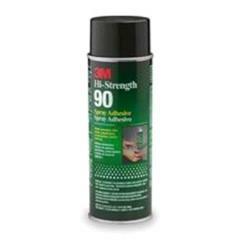 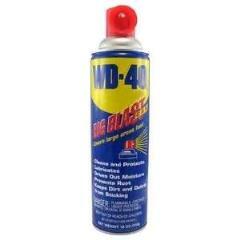 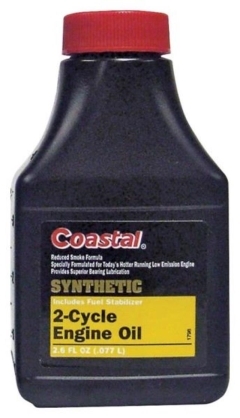 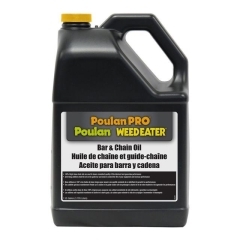 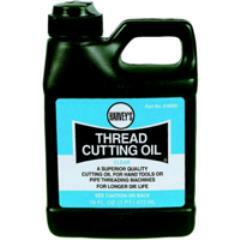 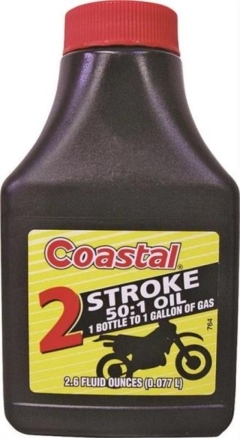 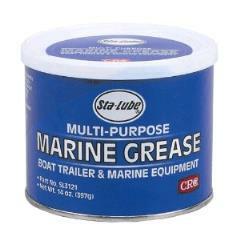 * Please call us with any questions about our sales - adhesives & lubricants in Aberdeen OH, Maysville KY, Manchester, Georgetown, West Union and the Cincinnati Metro Area.